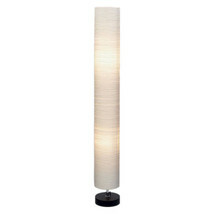 Lend a touch of class and character to your home decor with the La Isla Round Floor Lamp. 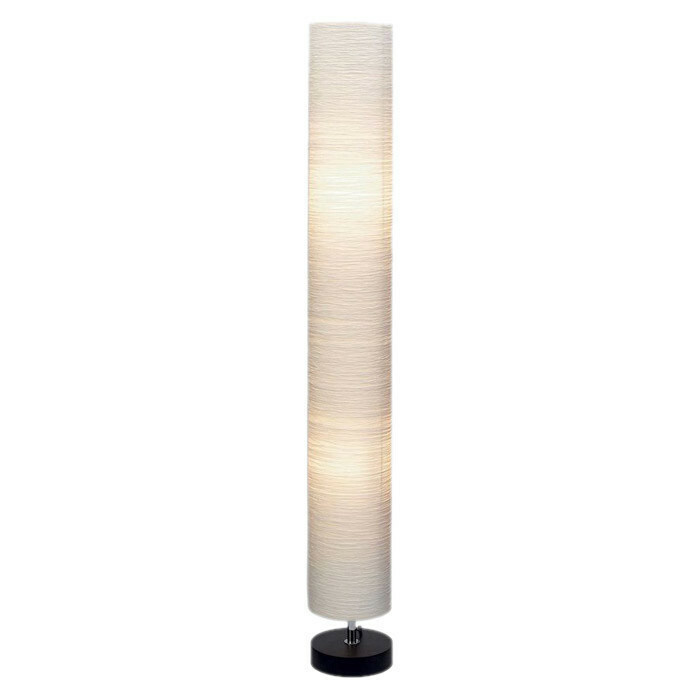 This lamp features a round-shaped shade with a solid, black round wooden base. It is an attractive lighting option for a global inspired room setting.